The other day, for the first time I made kibbeh, the Lebanese version of kefta or croquettes. A key ingredient in kibbeh is bulgur (cracked wheat), which was a revelation to me. I was afraid the bulgur would add a mealiness to the croquettes, but in fact it remained firm, adding a satisfying bite (and crunch when pan fried) to the ground meat. I liked this combination so much I decided to try it in a stew with tomatoes, white wine and plenty of spices. The bulgur slurped up the liquid producing a thick and dense ragout. While it could easily have been served in bowls as a hearty stew, I spooned it over roasted eggplant to lighten it up a bit. The results resembled a deconstructed dolma or vegetable stuffed with ground meat and grains, typically served in Turkish and Middle Eastern cuisine. All that was needed was a bit of crumbled feta and fresh mint to freshen up this lovely dish, and I know I’ll be making it again. 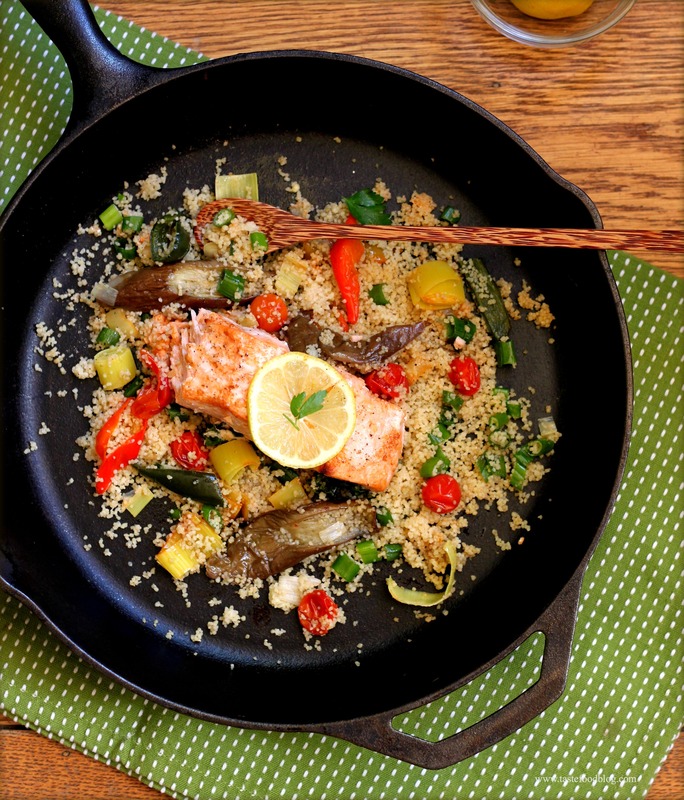 Heat 1 tablespoon olive oil in a pot or Dutch oven. Add the onion, garlic and lamb. Cook until the onion softens and the lamb browns, stirring frequently, about 5 minutes. Add the wine and deglaze the pan, stirring up any brown bits with a wooden spoon. Add the tomatoes, stock, bulgur, paprika, cumin, cinnamon, and coriander. Simmer, partially covered, until the bulgur is tender, about 20 minutes. The stew will have thickened at this point. If desired, add more water or stock to thin to desired consistency. Add the salt and black pepper and taste for seasoning. Stir in the chickpeas and cabbage and cook over medium-low heat until the cabbage is wilted, 10 to 12 minutes. 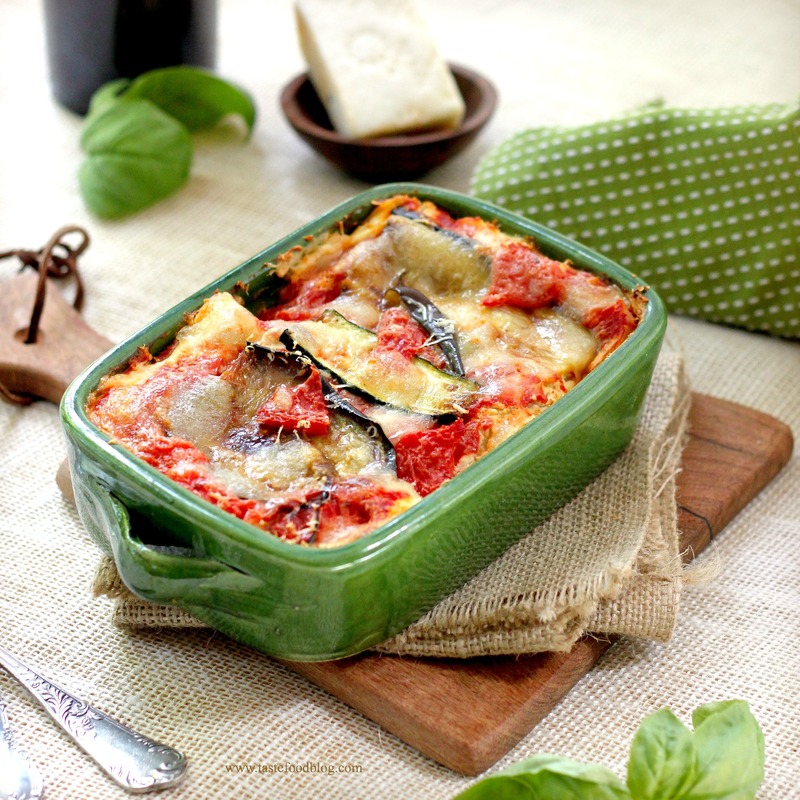 While the stew is simmering, arrange the eggplant slices in one layer on a rimmed baking sheet. Brush on both sides with olive oil and season with salt and pepper. Broil on the top rack of the oven until golden brown on both sides, turning once. To serve, spoon the ragout over the eggplant. Sprinkle with feta and garnish with mint. Serve warm. It’s that time of year when the vegetables sneak up on you. 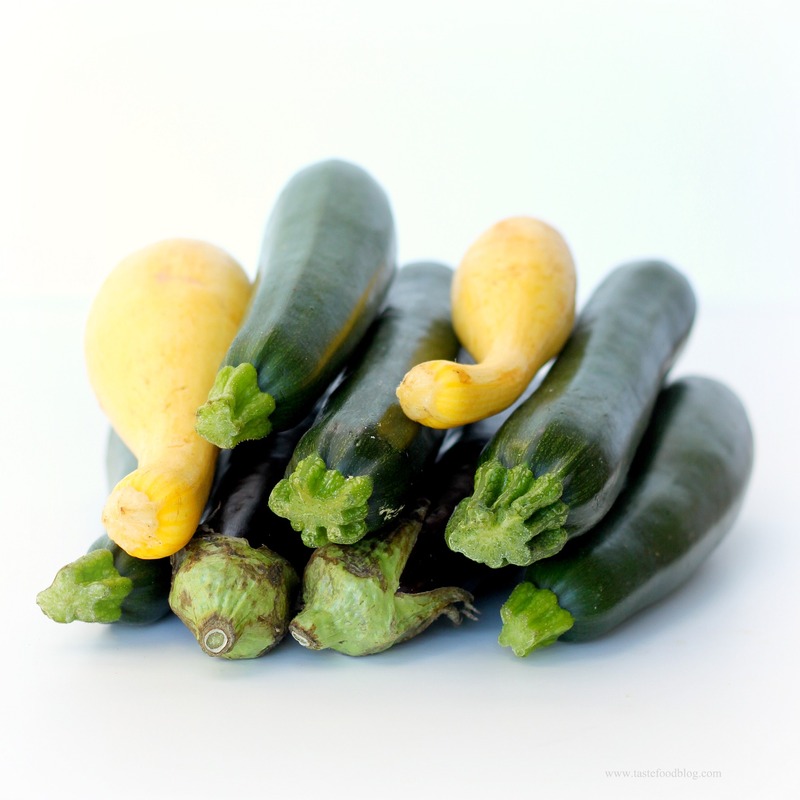 A month ago, summer squash were elusive, appearing in the markets in small groups at a price. In the garden they were merely a hint of themselves peeking from their flowers. Purchases felt premature, tasting a little bitter, and costing too much for something you knew would soon be prolific. Then, before you know it, a month has passed and squash are teeming everywhere. The garden is lobbing them to you like tennis balls, the market shelves are stacked with zucchini, crooknecks, and patty pans, ripe and ready for consumption. With the bounty, it’s time to get creative, because, ironically, it’s easy to tire of this abundance, and that is a shame. So, yesterday I was determined to use my imagination to celebrate summer squash. Instead of a traditional ratatouille, I made a gratin. 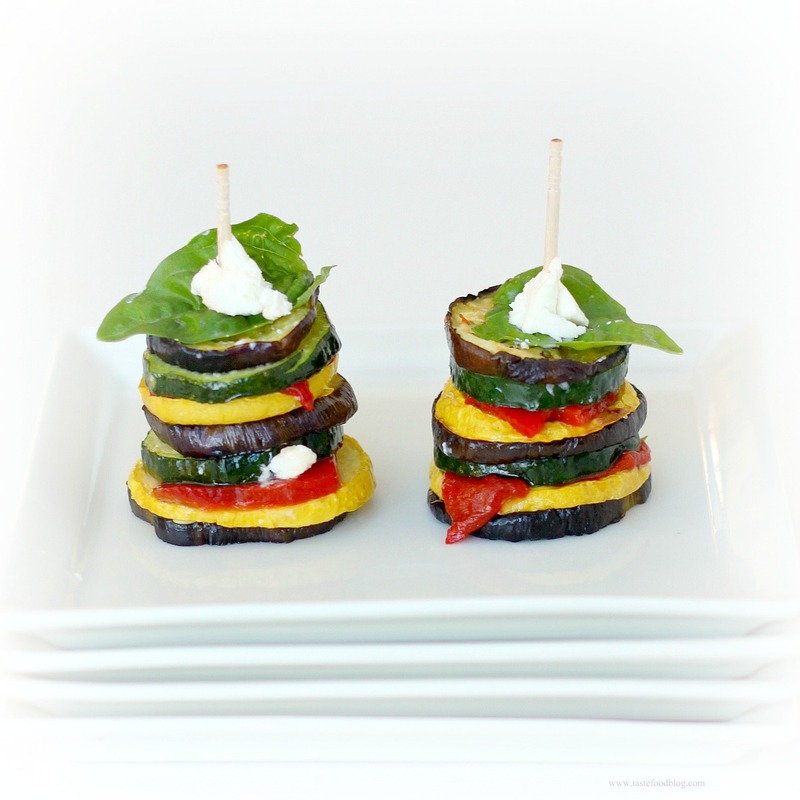 And before I made the gratin, I played a little bit with my food and made Ratatouille Stacks. The ingredients are identical, only the arrangement is different. Serve the gratins as side dishes or a light vegetarian meal. The stacks are fun appetizers. 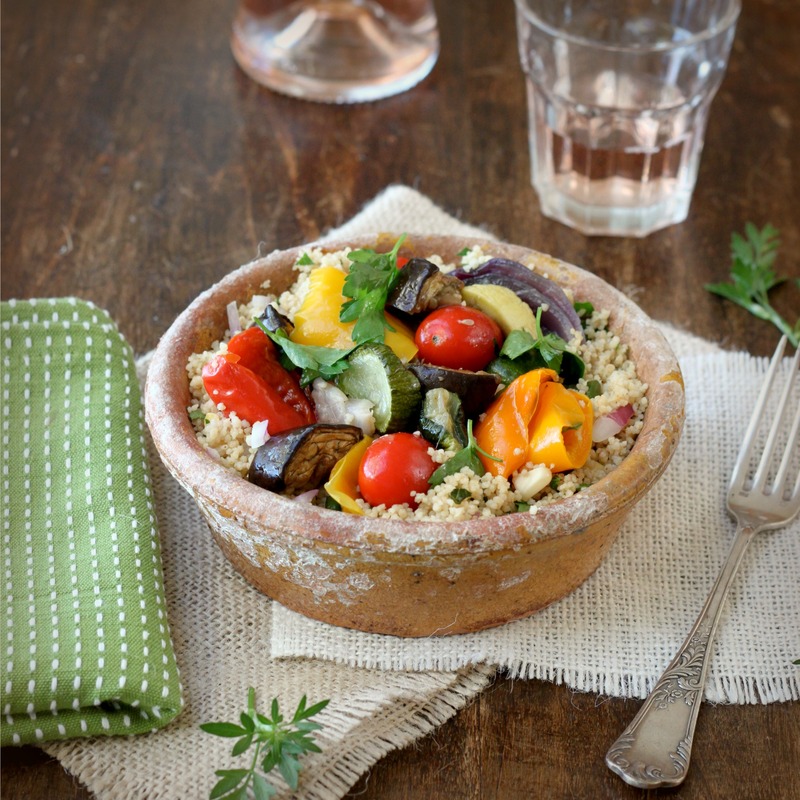 Try to choose squash and eggplant of a similar diameter. 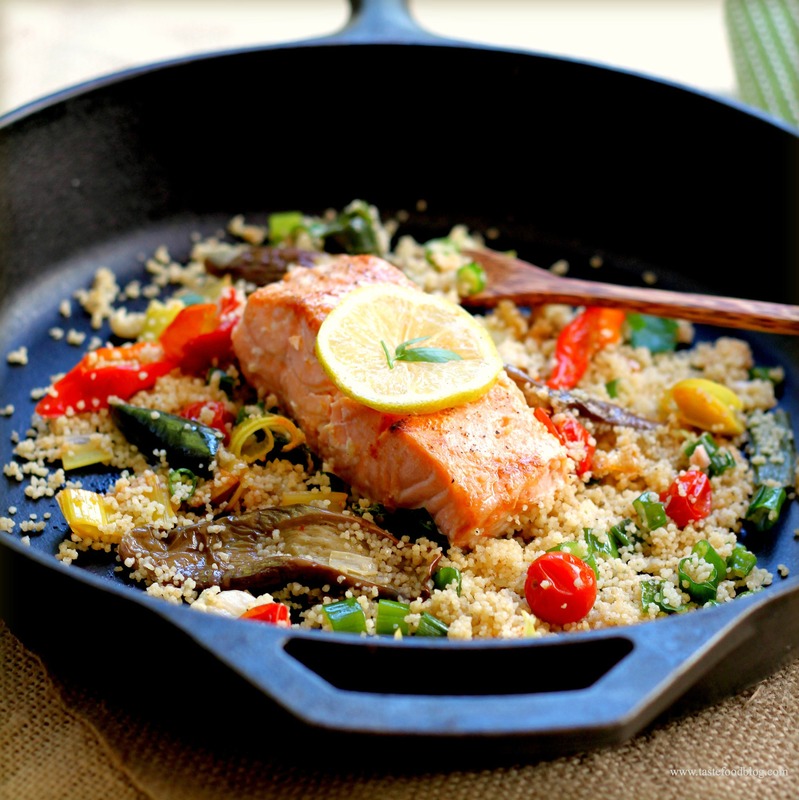 This recipe makes enough for an 8 to 9-inch square or round pan. Alternatively, you can arrange the vegetables in smaller individual gratin dishes. 3. 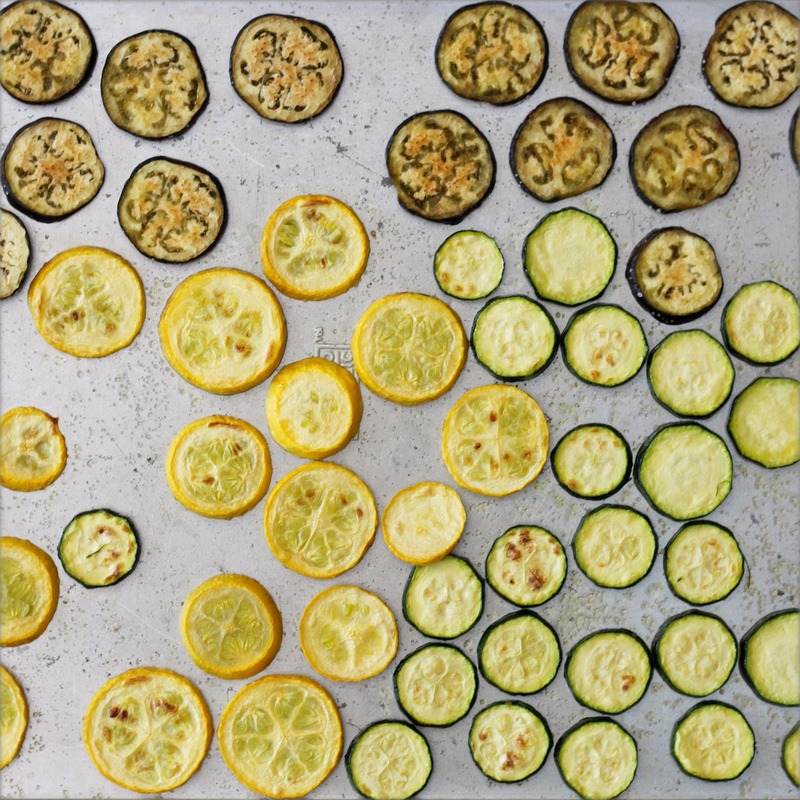 Arrange the eggplant, zucchini, squash, and peppers in one layer on an oiled baking tray. Brush the tops with additional oil and lightly season with salt and black pepper. Broil on the top shelf of the oven until the vegetables are tender, but not mushy, and brown in spots, 8 to 10 minutes, turning once. Remove and cool to the touch. 4. Preheat the oven to 350°F. Lightly oil an 8 or 9-inch square or round gratin dish. Arrange the vegetables, alternating and slightly overlapping, in rows or a circular pattern. Tuck the basil between the vegetables in a random pattern so that it is evenly distributed. Scatter grape-size amounts of the goat cheese evenly over the vegetables. 5. Bake the gratin in the oven until the cheese is soft and light golden in spots, about 15 minutes. Serve warm or at room temperature, garnished with extra basil if desired. Grilled Salad? You bet. 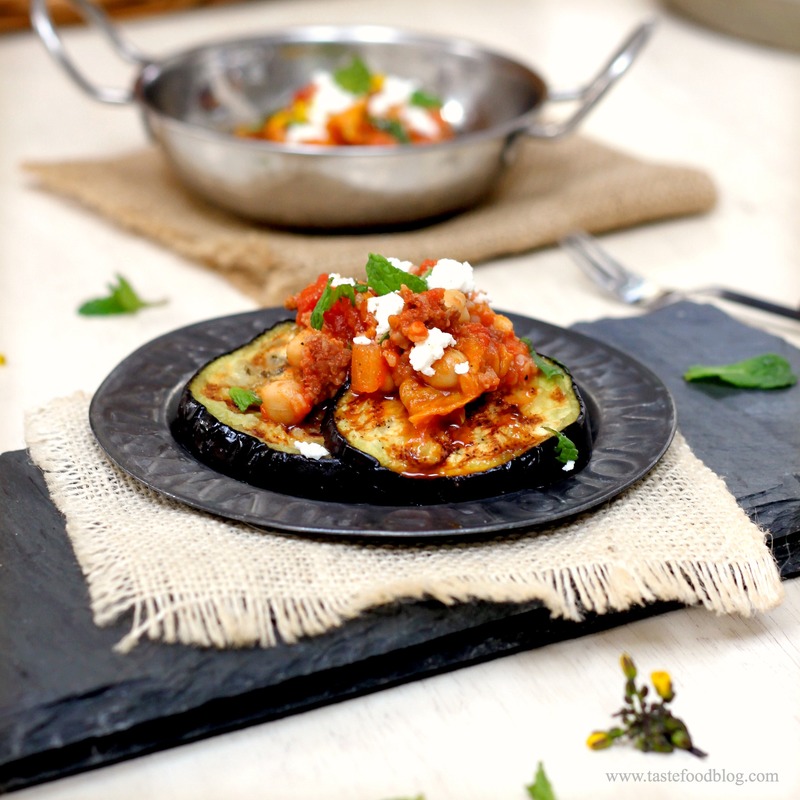 This version of ratatouille is perfect in the summer when the season is lobbing a kaleidescope of Provençal vegetables our way. Instead of simmering eggplant, squash and peppers with tomatoes on the stove in the traditional Niçoise fashion, try grilling all of them on the barbecue. 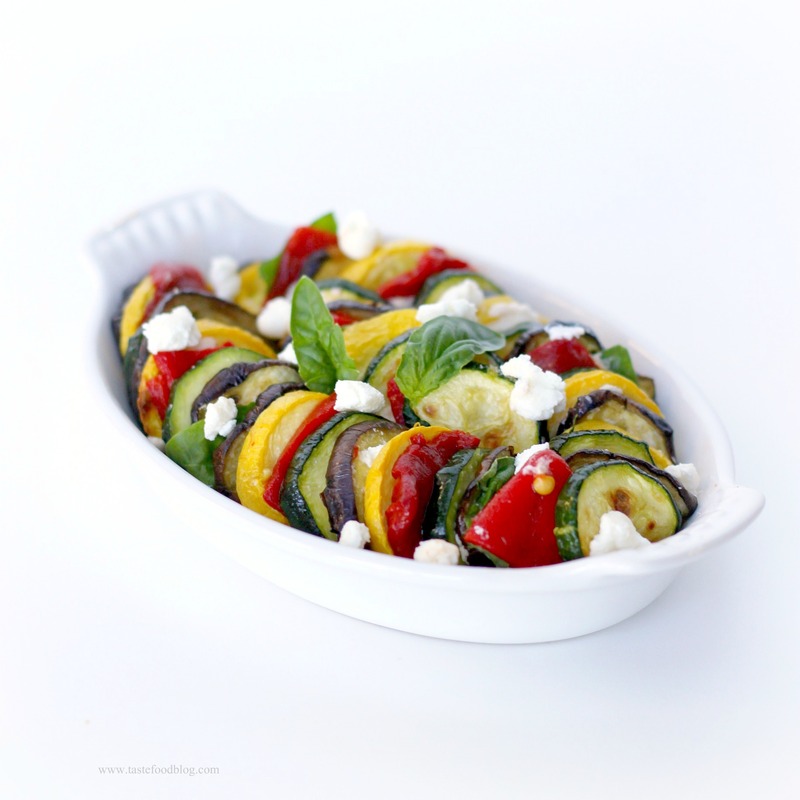 Bright, colorful, and pleasantly charred, Grilled Ratatouille Salad is a healthy, summery side dish or salad. Serve as an accompaniment to grilled meats and fish or as a smoky, crunchy stand-alone salad with crusty pain paysan. 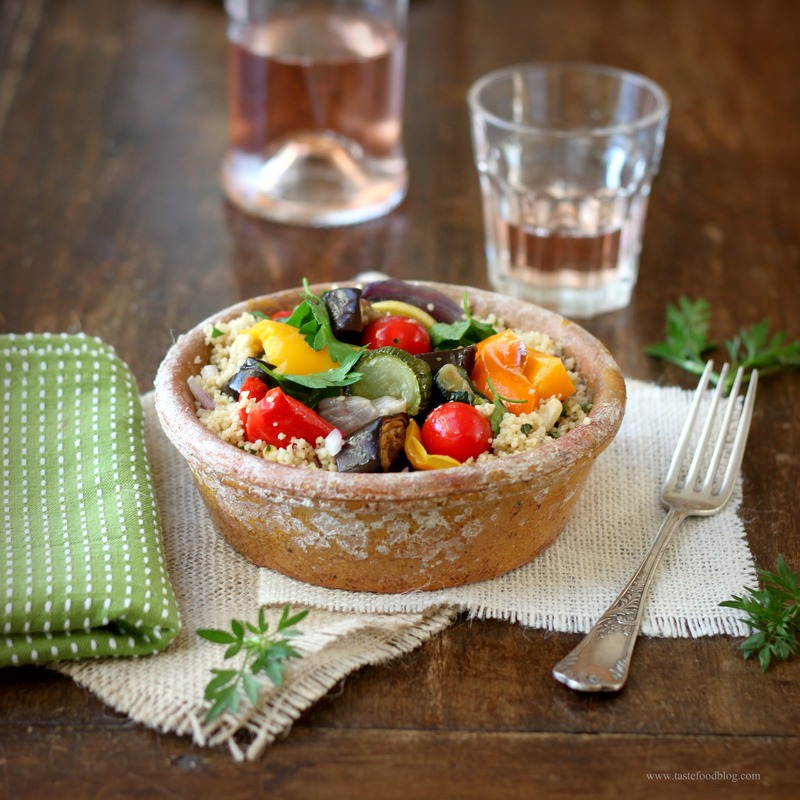 Alternatively, head further south in the Mediterranean for inspiration and add feta cheese and kalamata olives for a twist on Greek salad. Soak skewers 30 minutes before grilling. Prepare grill for a medium-heat. Thread tomatoes on skewers. Arrange the vegetables and tomato skewers on a large baking sheet. Lightly drizzle with olive oil, and toss to coat thoroughly. Sprinkle with salt and pepper. Transfer to grill (or broil in oven). Grill vegetables over medium direct heat, turning, until lightly charred and tender. Transfer to platter; allow vegetables to cool slightly. Remove tomatoes from skewers and place in large bowl. Cut eggplant, onions, zucchini, squash and peppers in 1 inch pieces. Add to bowl with tomatoes. Toss vegetables with 2-3 tablespoons olive oil, balsamic vinegar, garlic, parsley, basil. Serve warm or at room temperature, garnished with extra parsley and basil leaves.